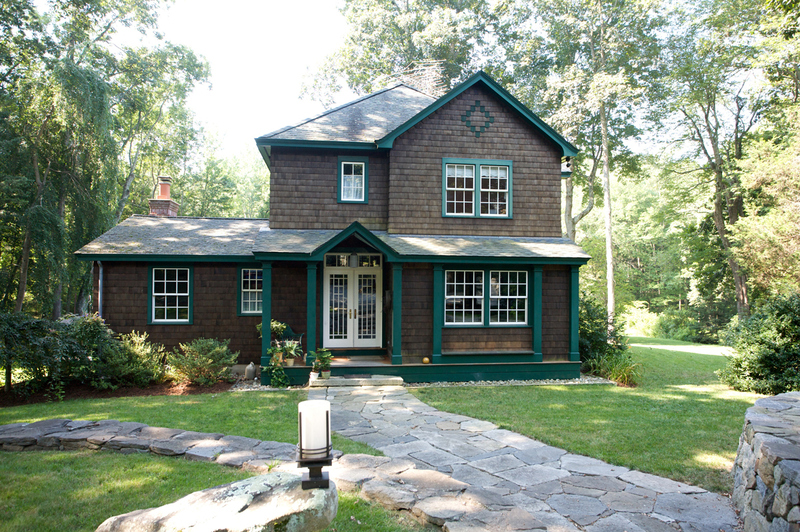 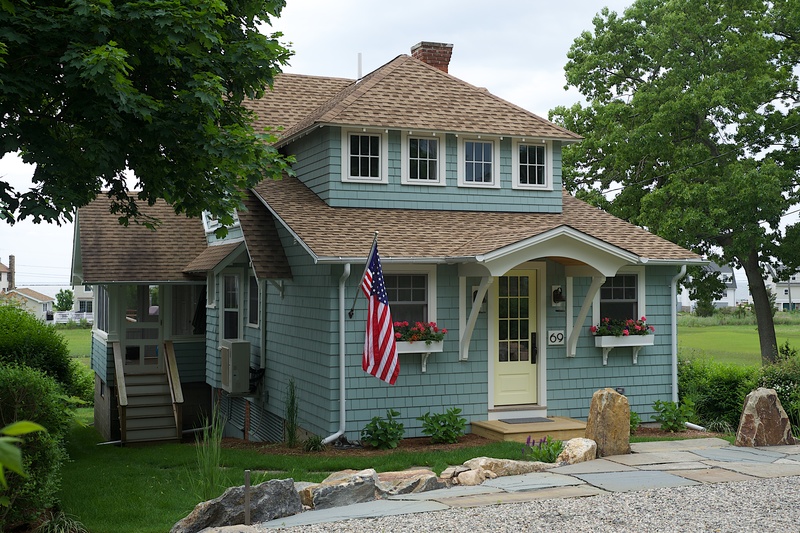 This project included a second floor addition over the garage, creating a new master suite. 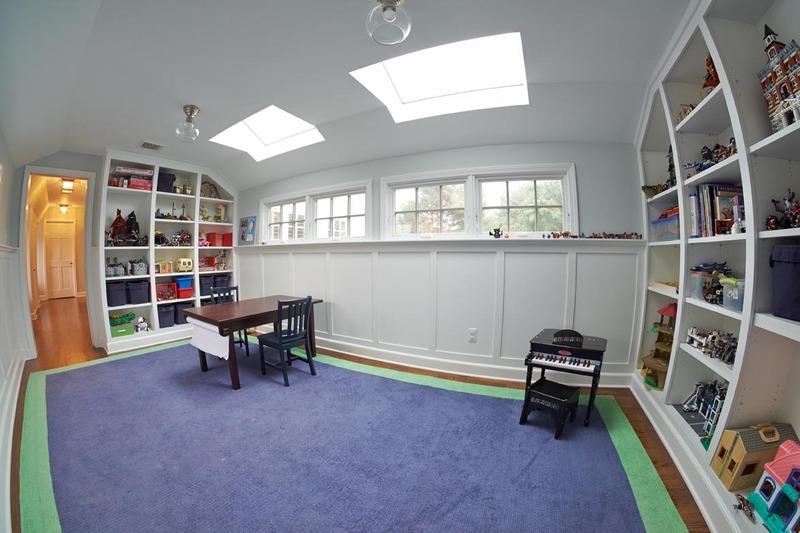 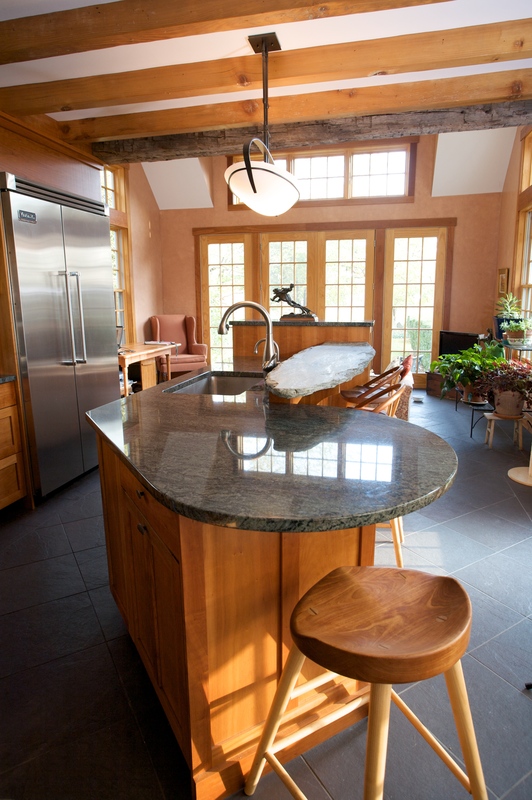 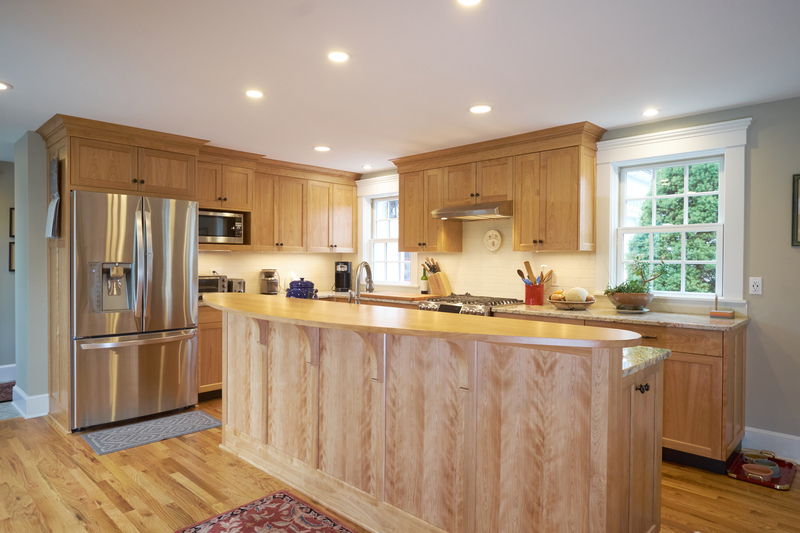 The kitchen, family room, and family entry were also renovated. 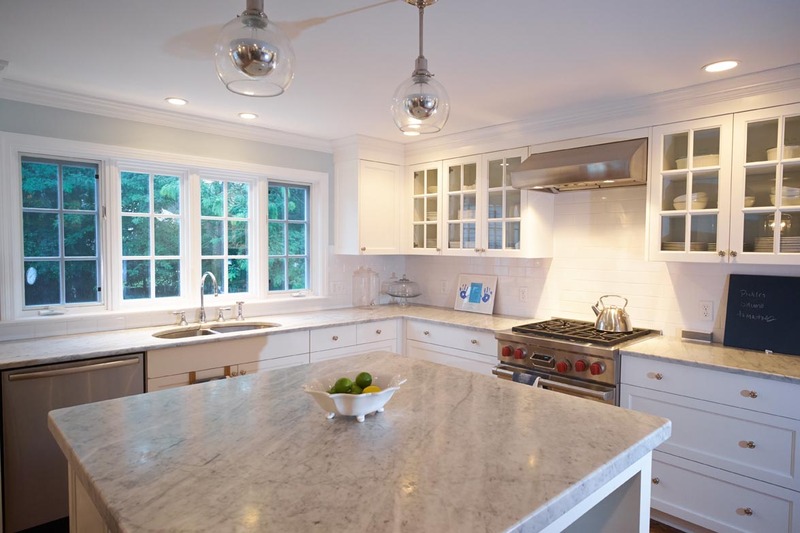 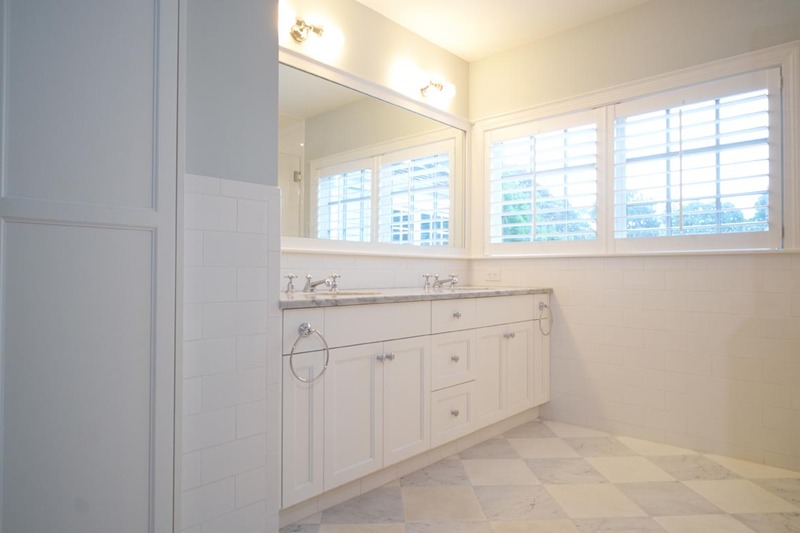 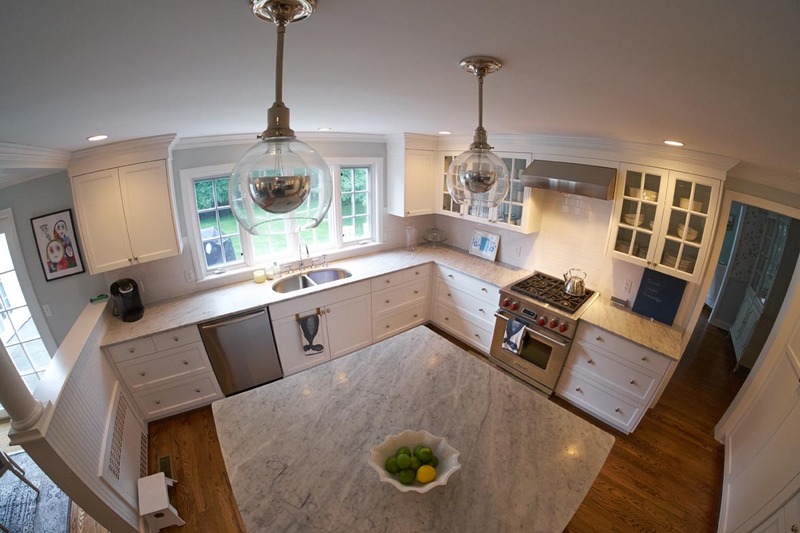 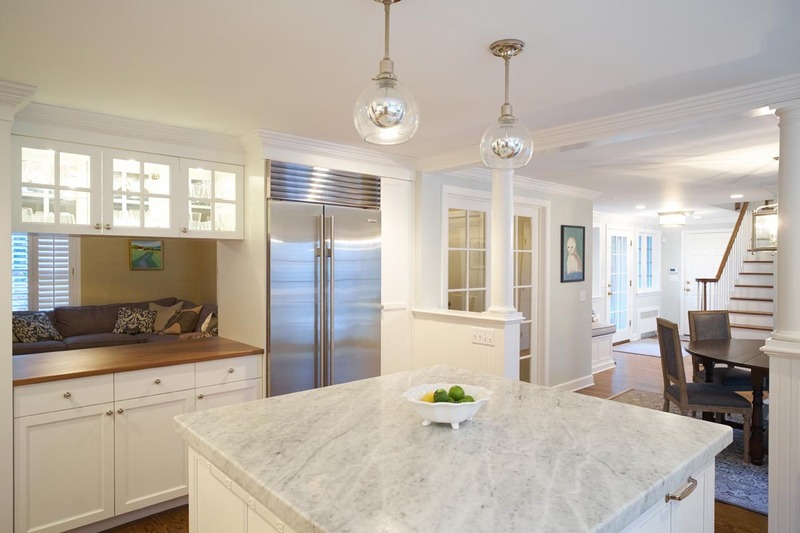 Cabinets are painted white with white Carrera marble counters. 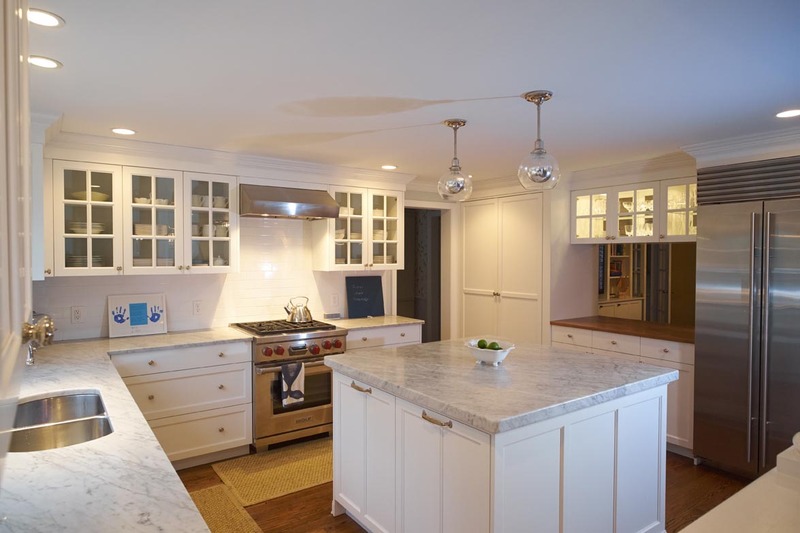 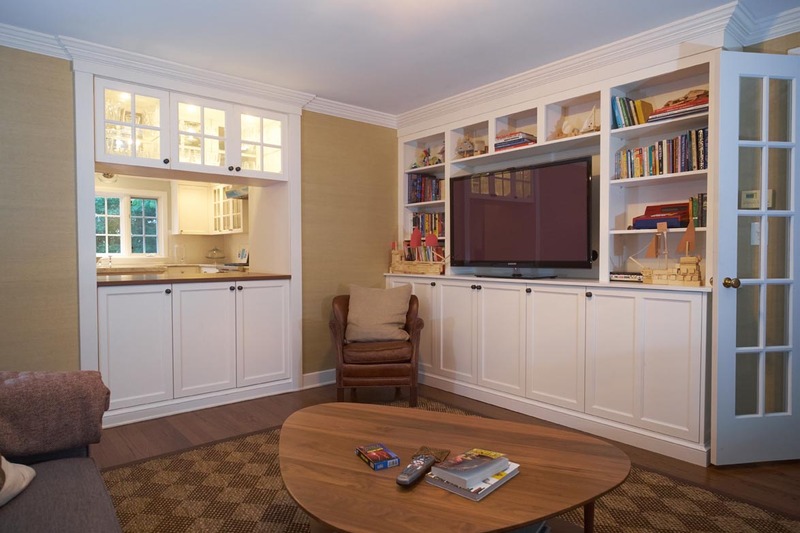 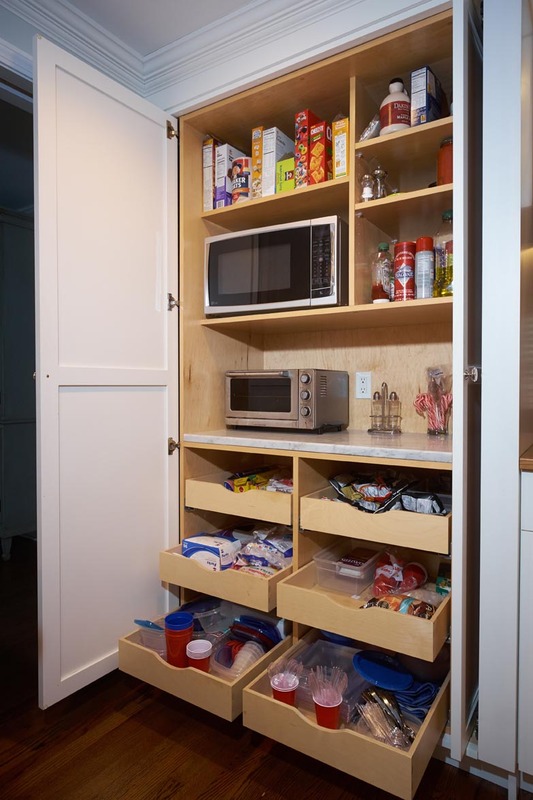 A pass-through display cabinet connects the adjacent family room to the kitchen; a mahogany wood top adds a touch of warmth to the white cabinets. 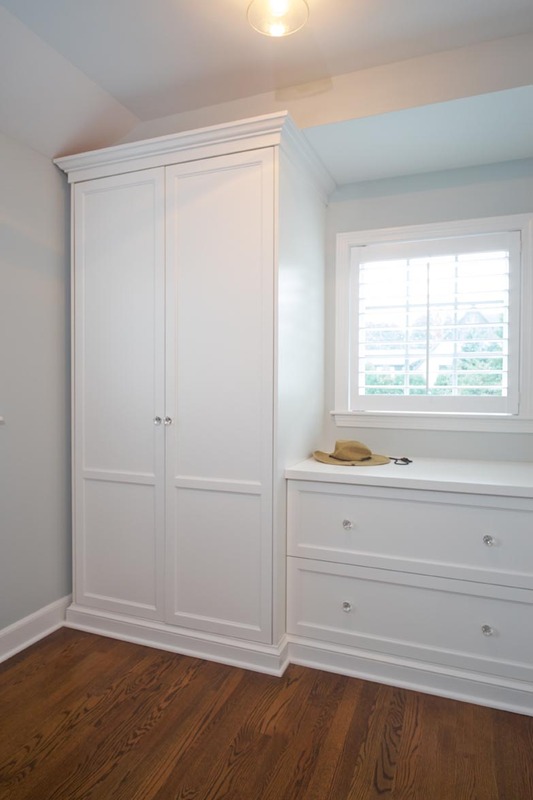 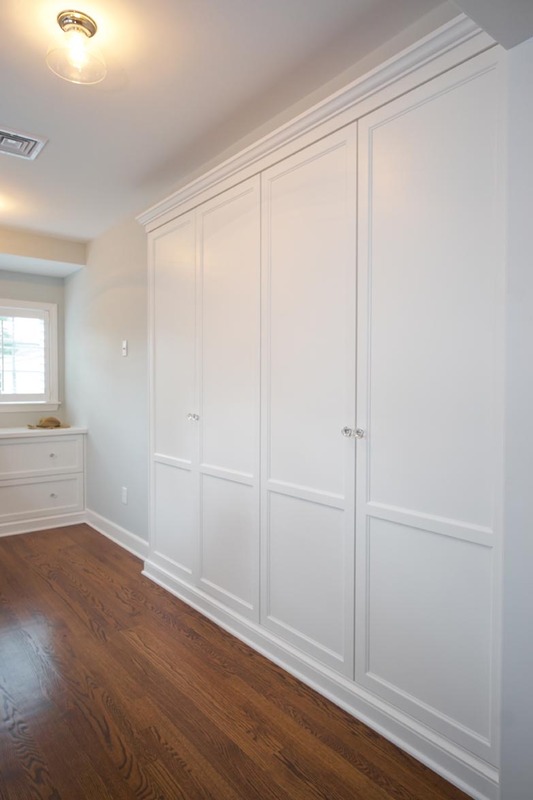 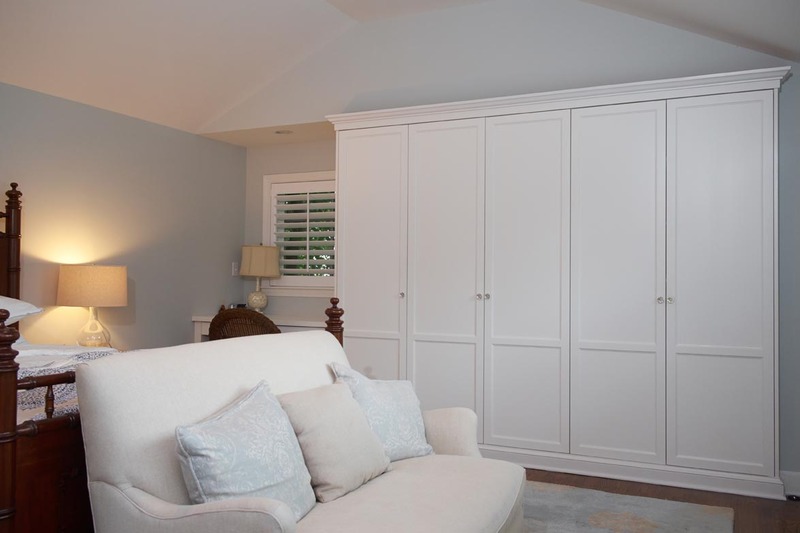 The master suite is complete with custom built-ins and full bath. 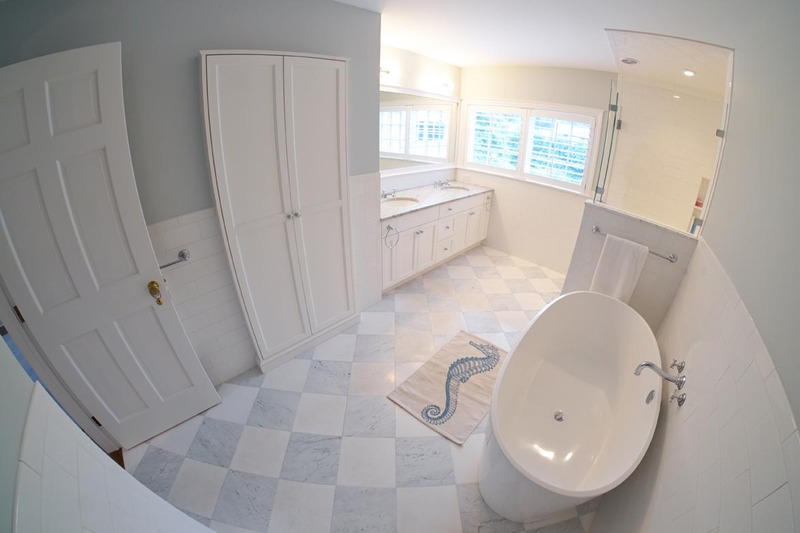 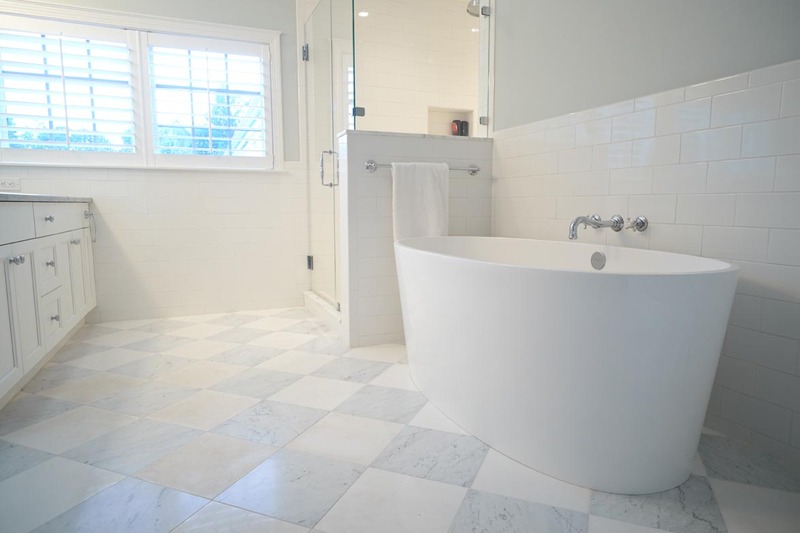 The subtle checkerboard floor in the master bath was created using honed Carrera and Thassos tiles.